I am not a big music person. That’s a semi lie but i’m not someone who is always on the hunt to find the next big upcoming indy band. I let others do that for me including my singer, guitar playing, songwriting cousin Sarah. 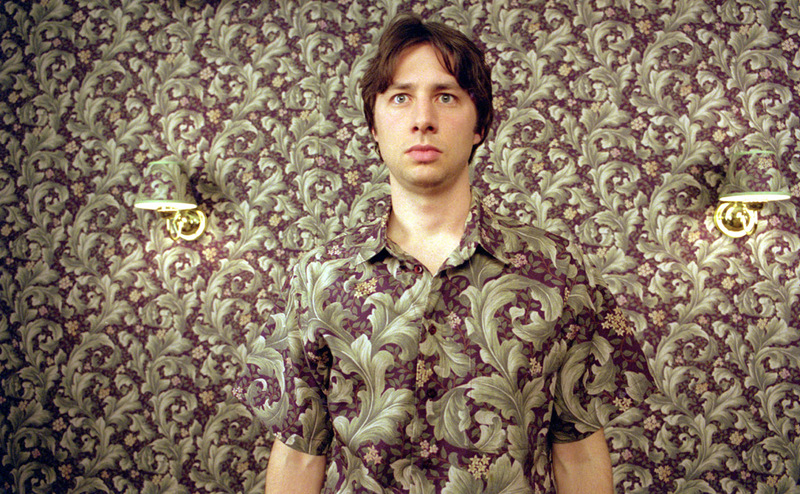 But if there is a genre of music the I love it would have to be the genre of Garden State. I know its not a genre but the album is fab. Very few songs speak to me. Every song on that album is a winner in my mind. The album is perfect for any mood or day and is also great for my insomniac self.